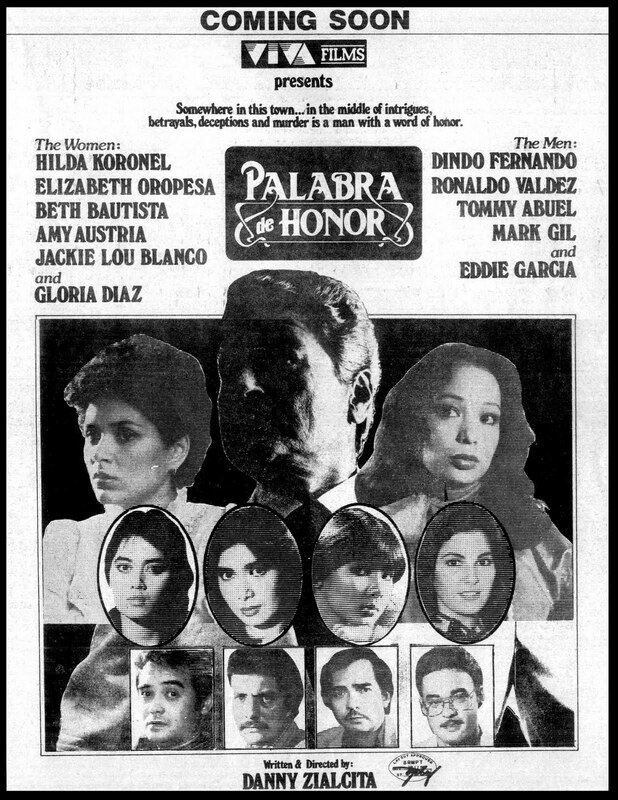 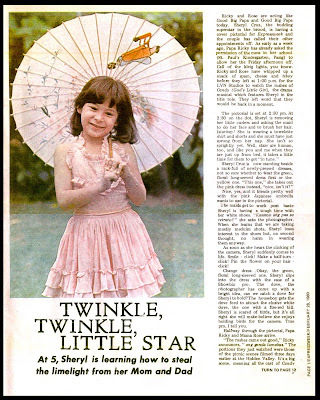 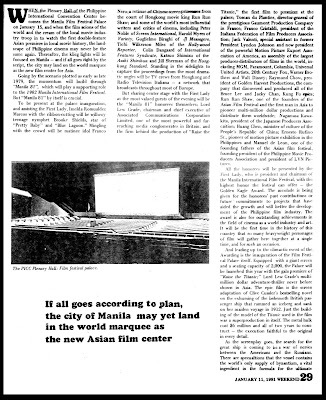 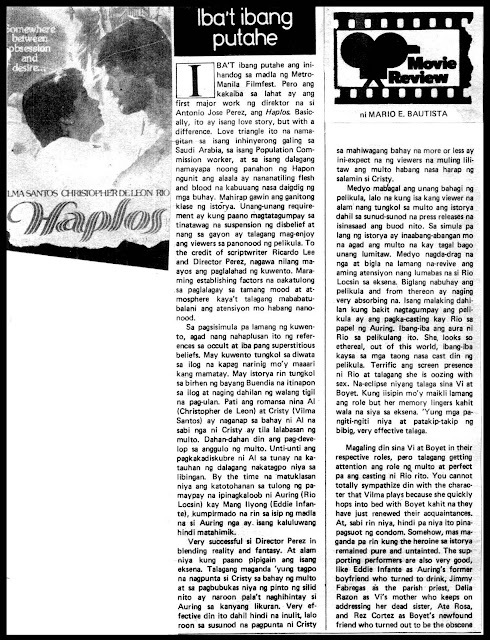 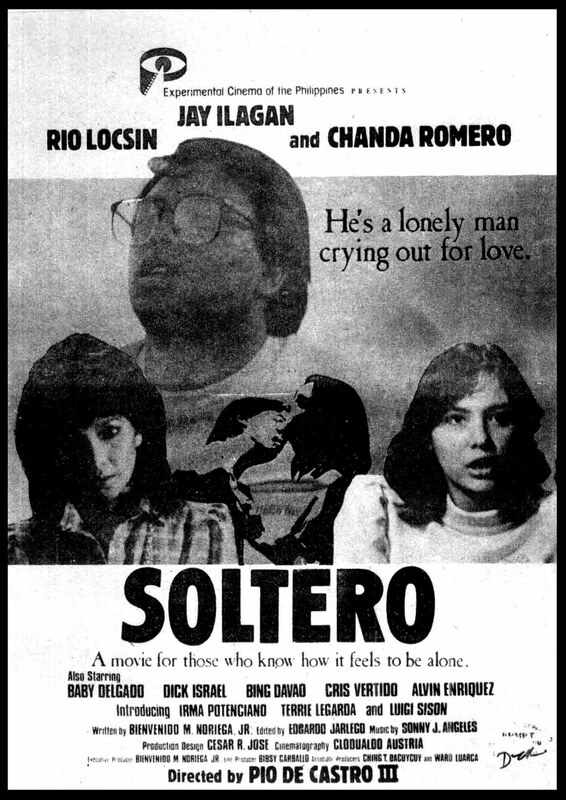 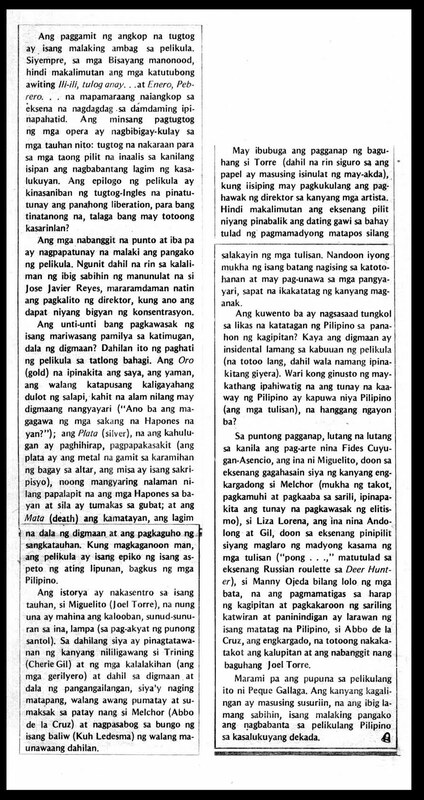 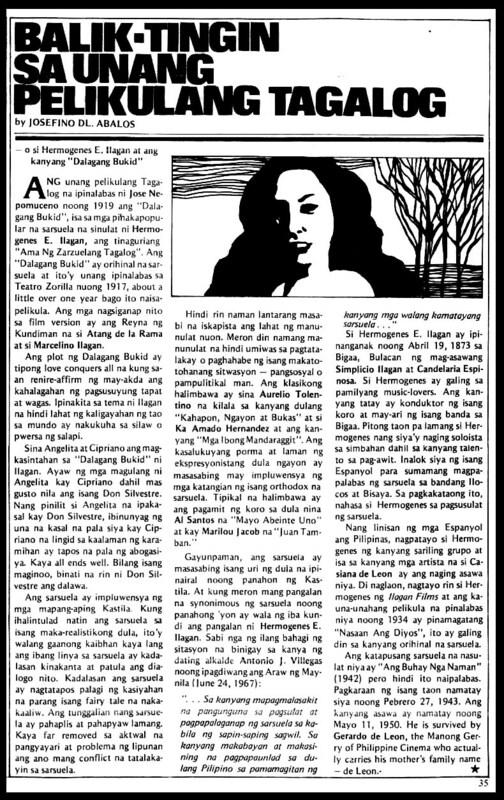 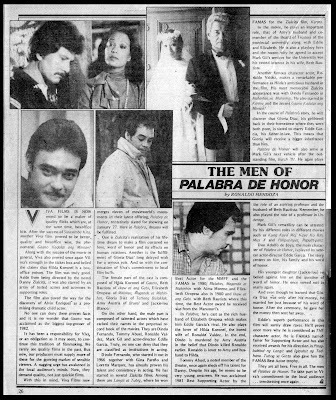 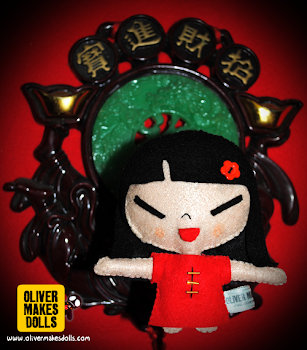 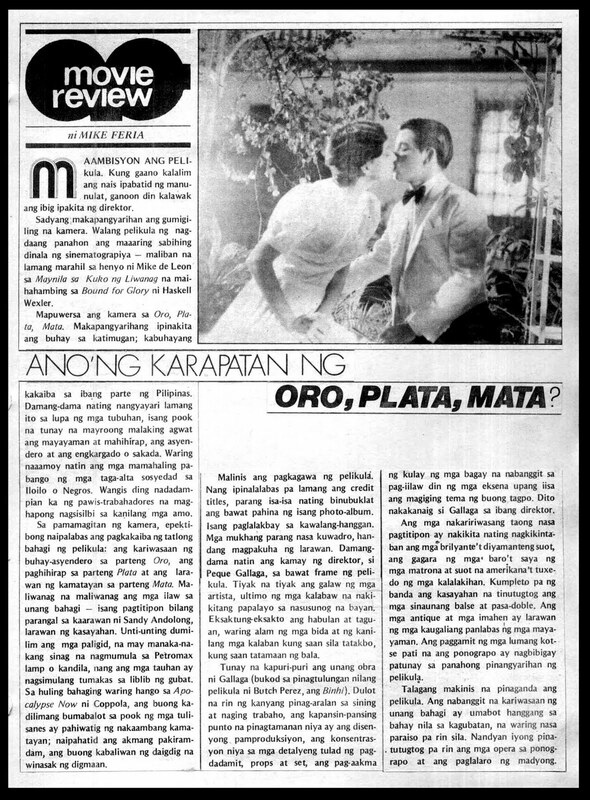 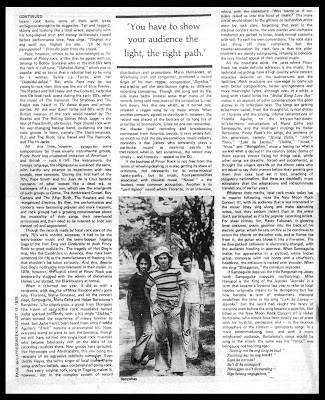 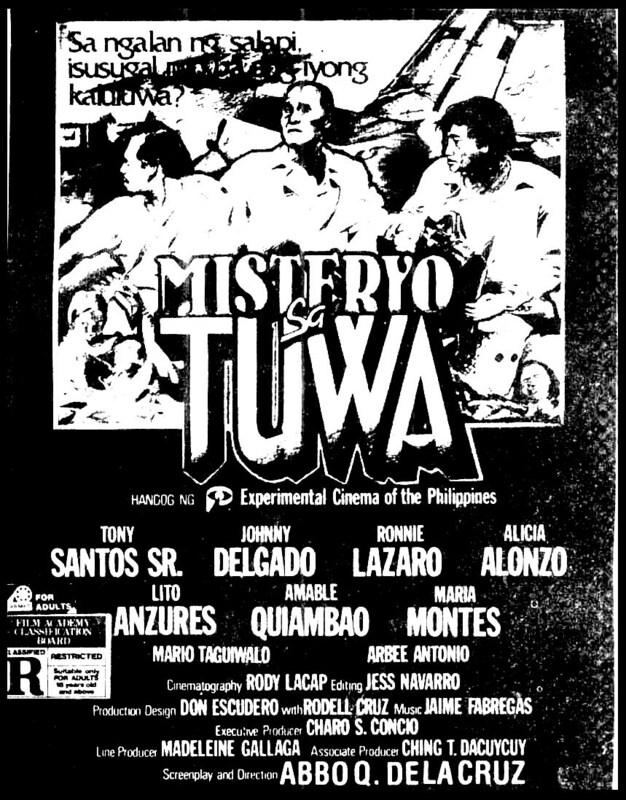 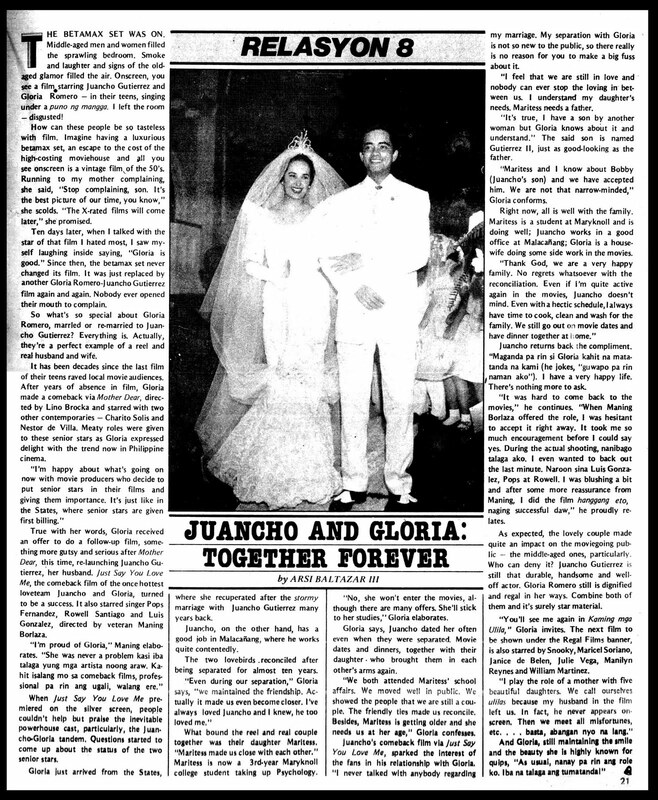 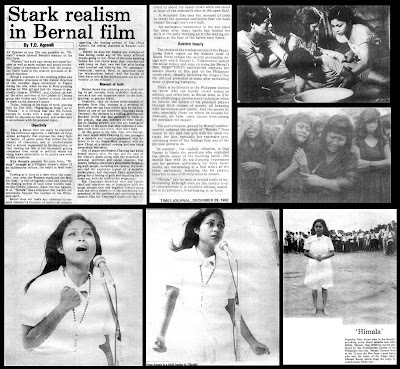 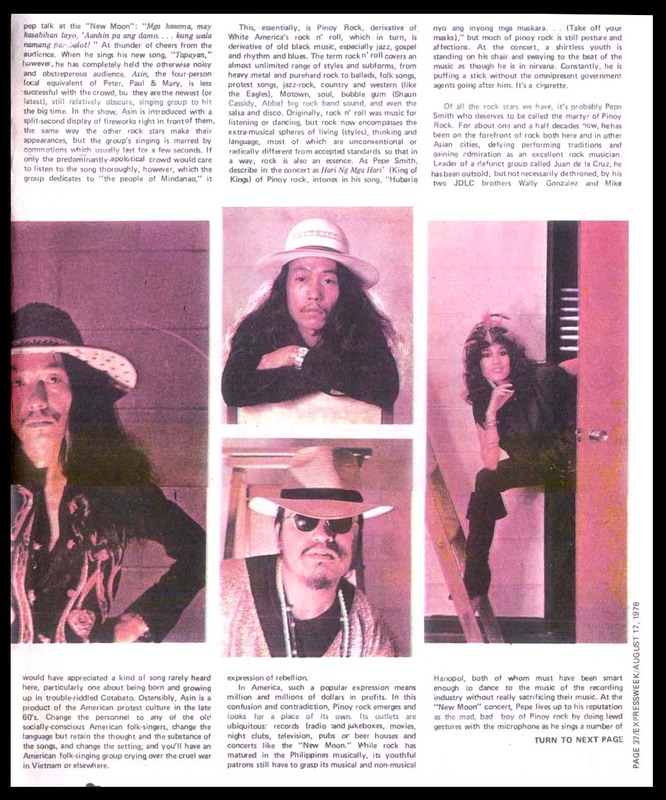 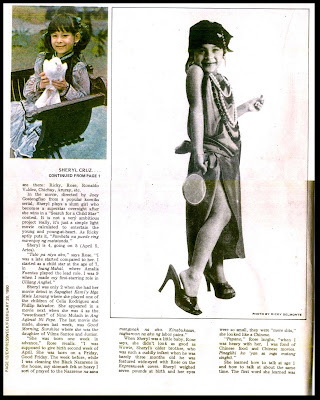 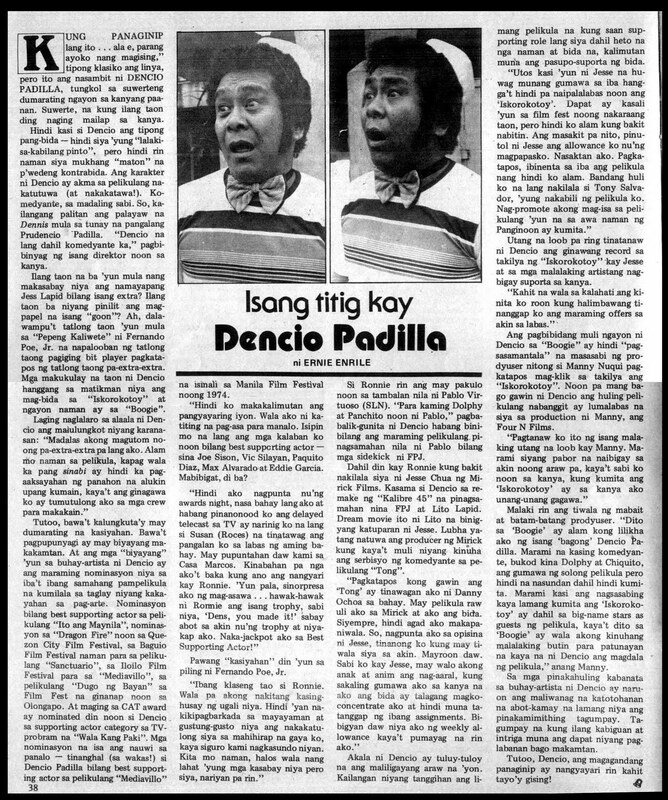 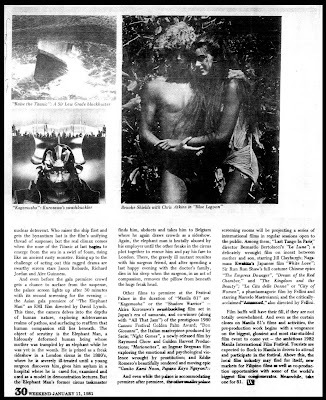 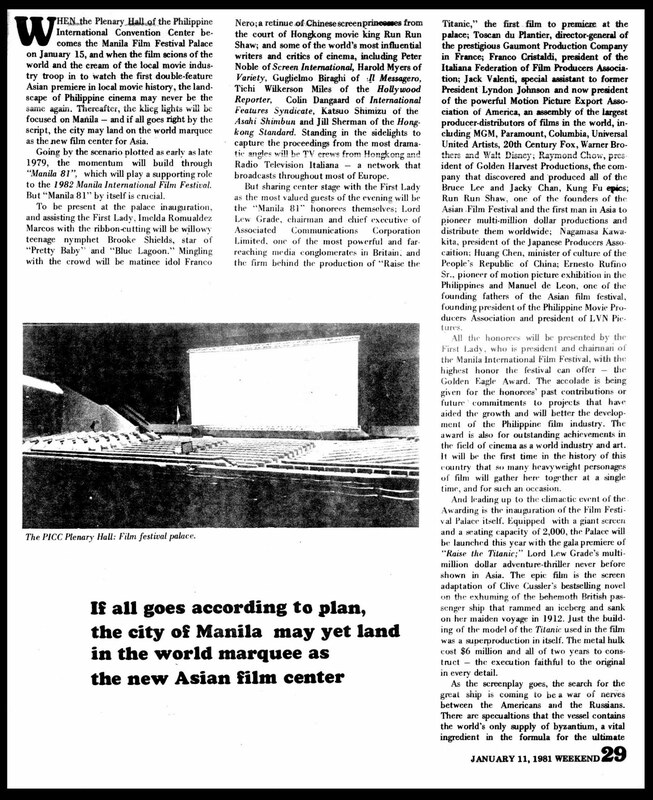 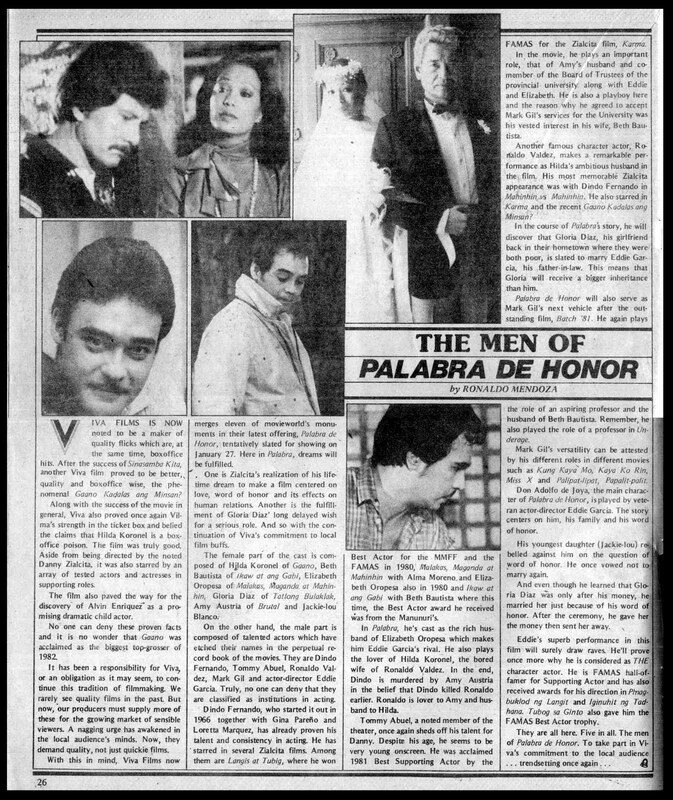 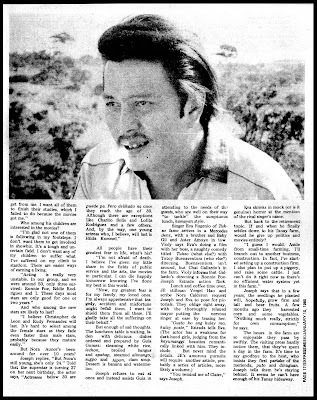 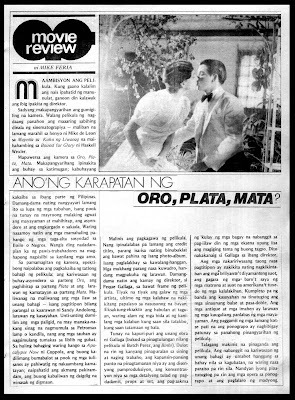 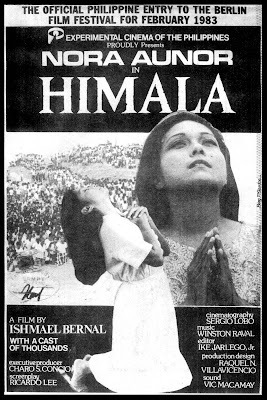 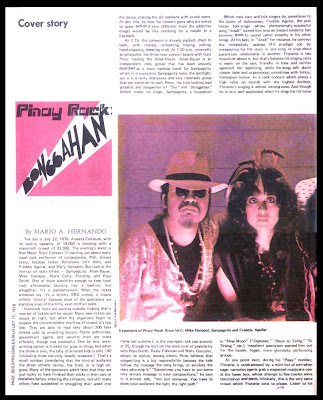 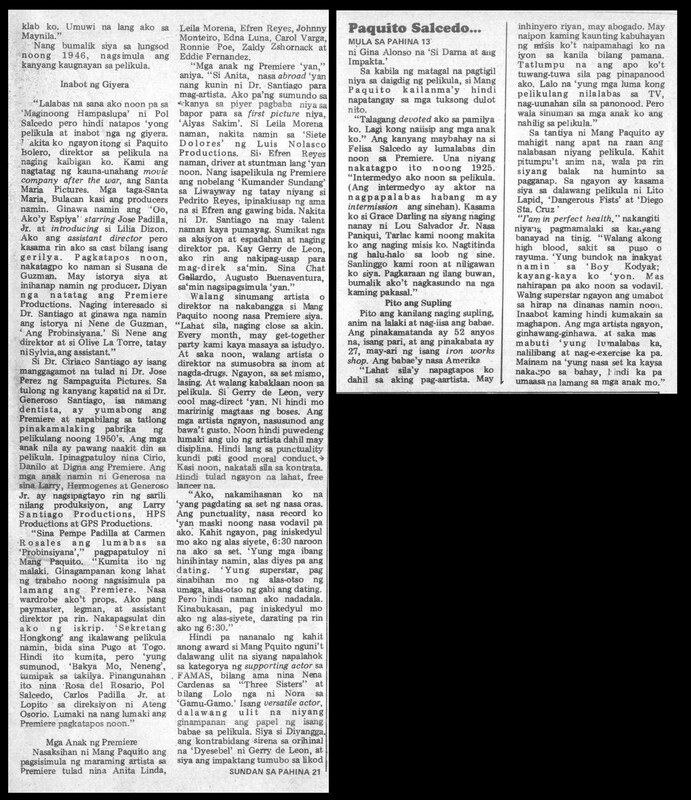 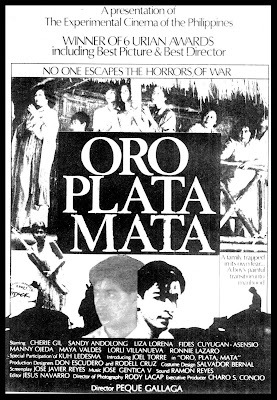 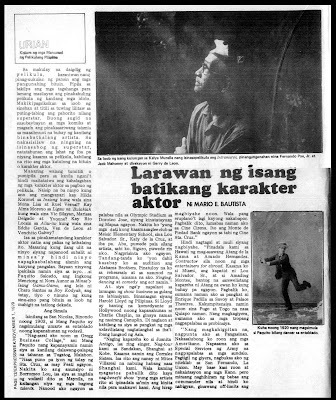 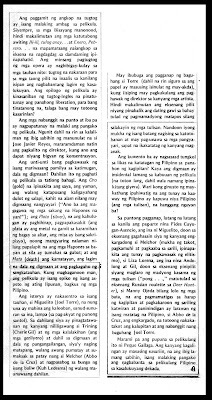 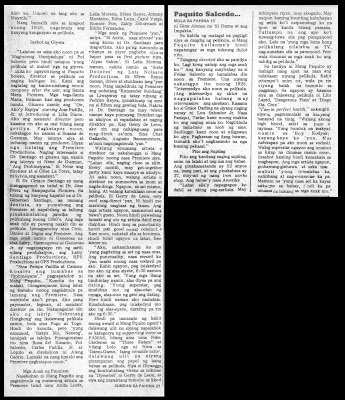 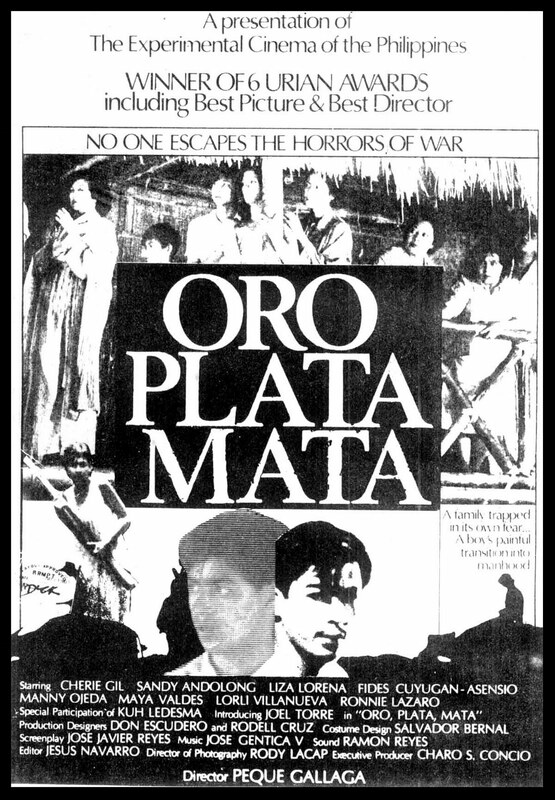 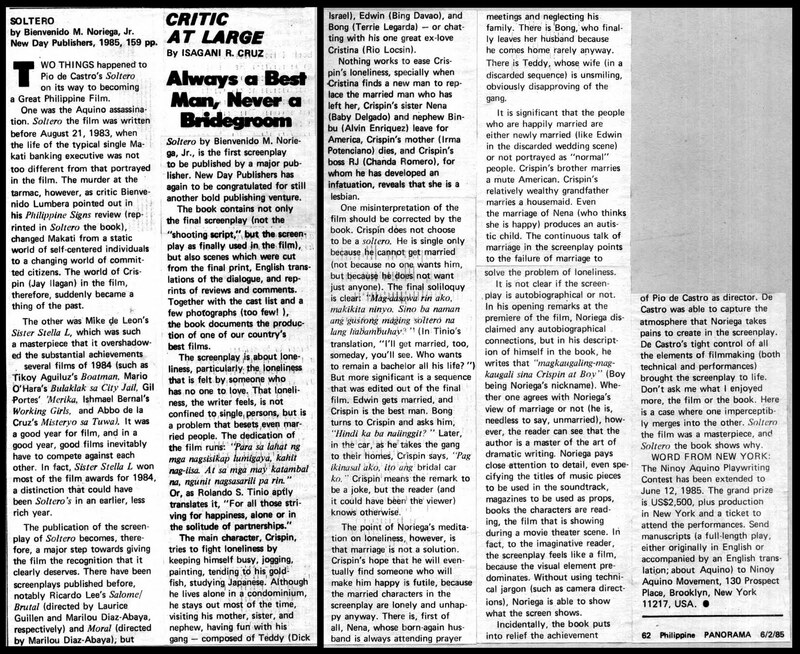 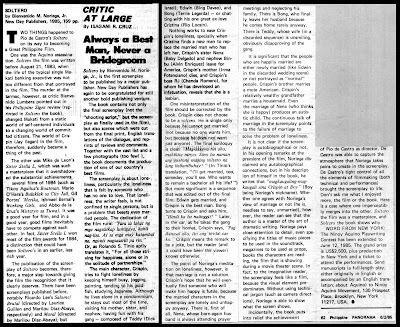 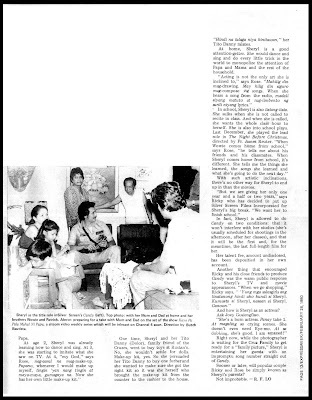 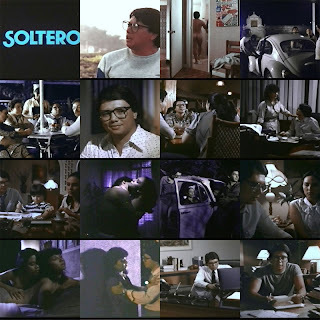 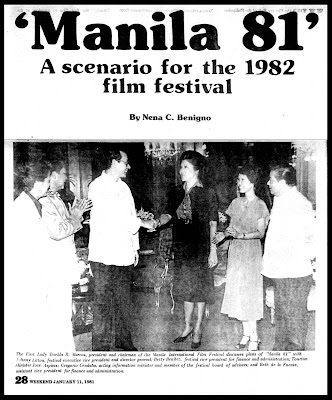 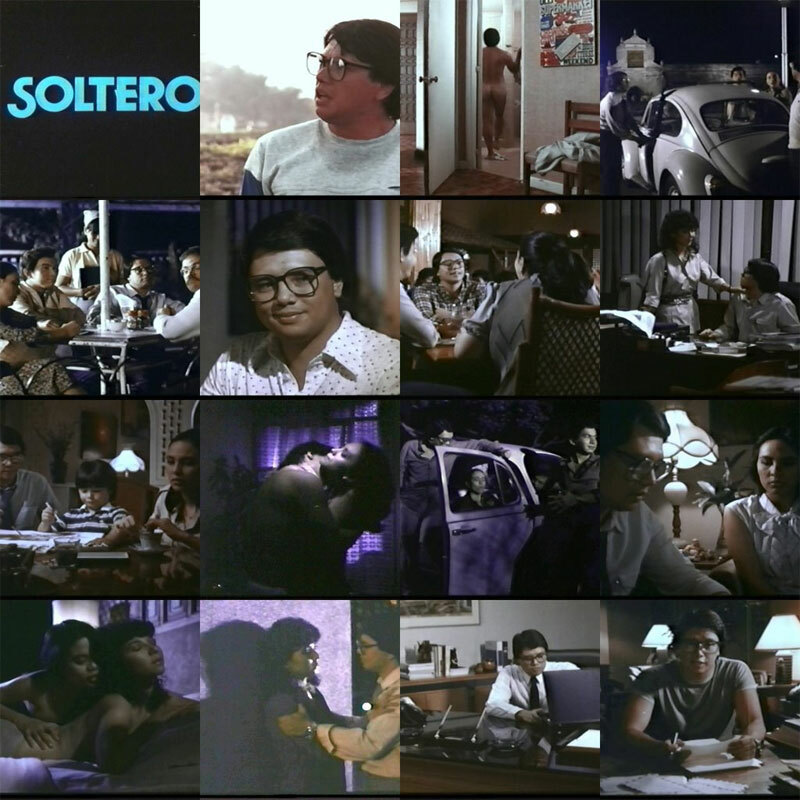 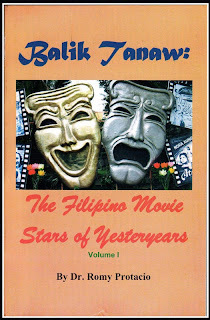 Movie Review by Jojo de Vera, Sari-Saring Sineng Pinoy, "Himala"
Movie Review by Jojo de Vera, Sari-Saring Sineng Pinoy, "Oro, Plata, Mata"
Movie Review by Jojo de Vera, Sari-Saring Sineng Pinoy, "Soltero"
Movie Review by Jojo de Vera, Sari-Saring Sineng Pinoy "Misteryo Sa Tuwa"
"BALIK-TANAW: THE FILIPINO MOVIE STARS OF YESTERYEARS, VOL. 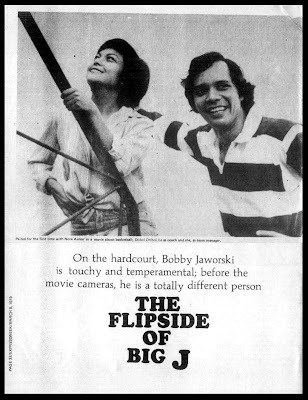 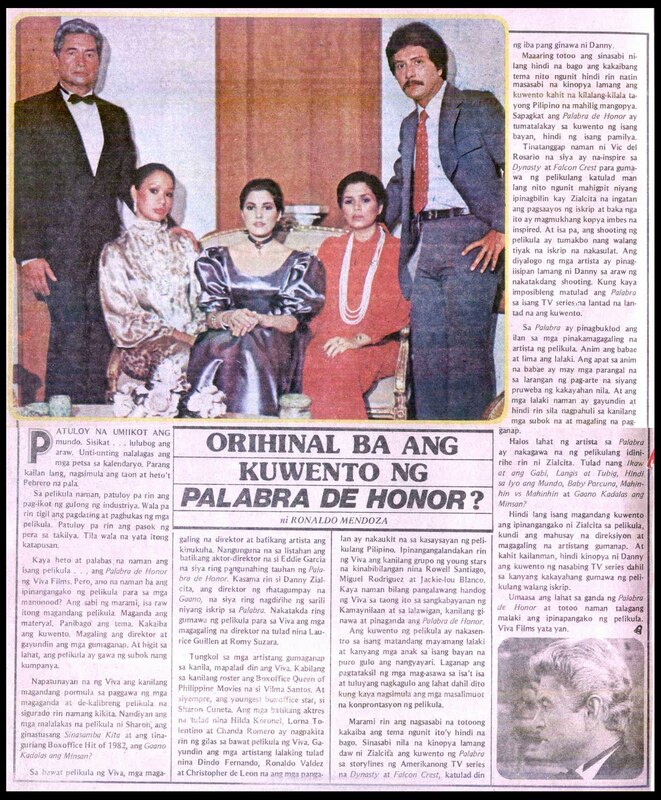 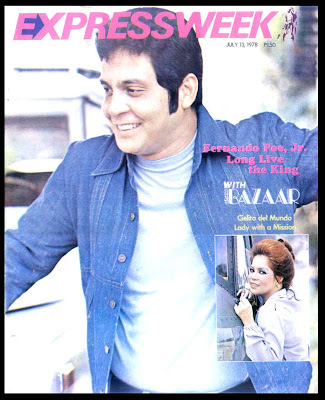 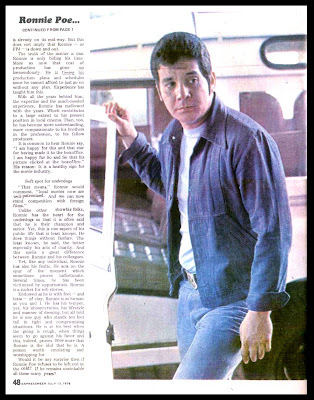 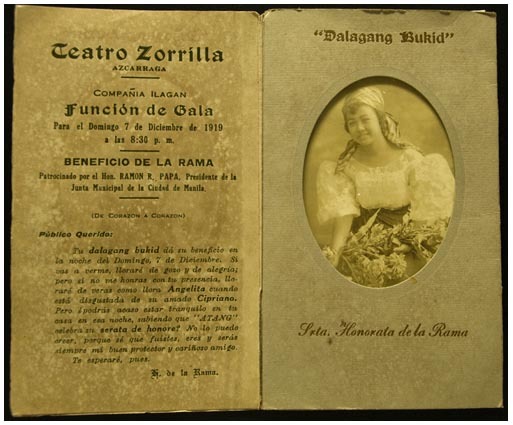 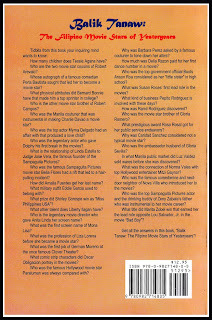 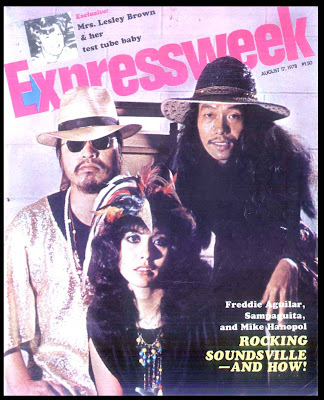 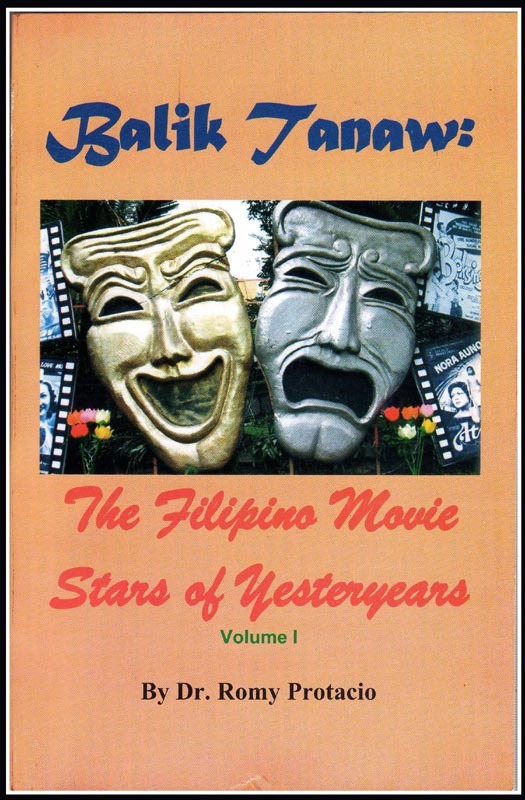 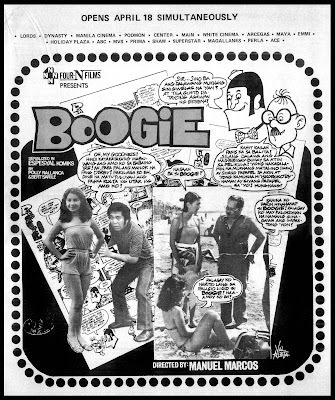 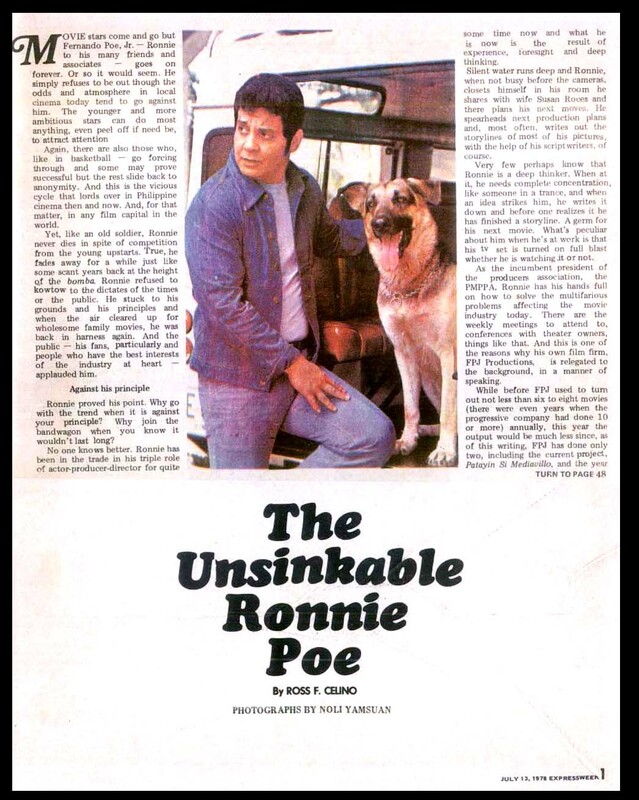 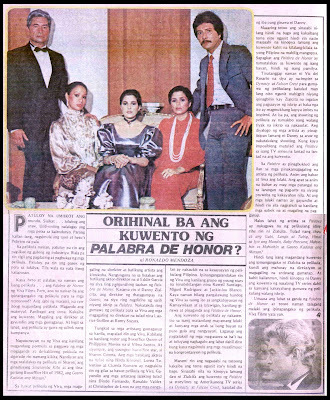 I"
The book, "Balik-Tanaw: The Filipino Movie Stars of Yesteryears, Vol. 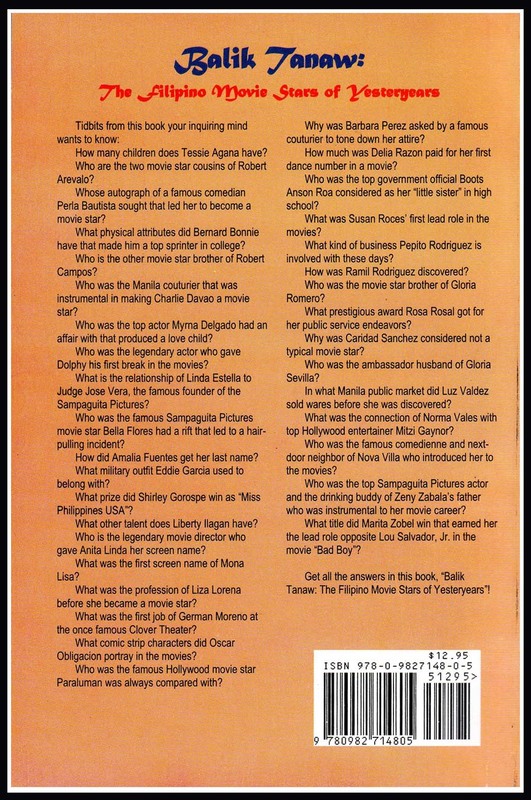 I" by Dr. Romy Protacio is now available at National Book Store. 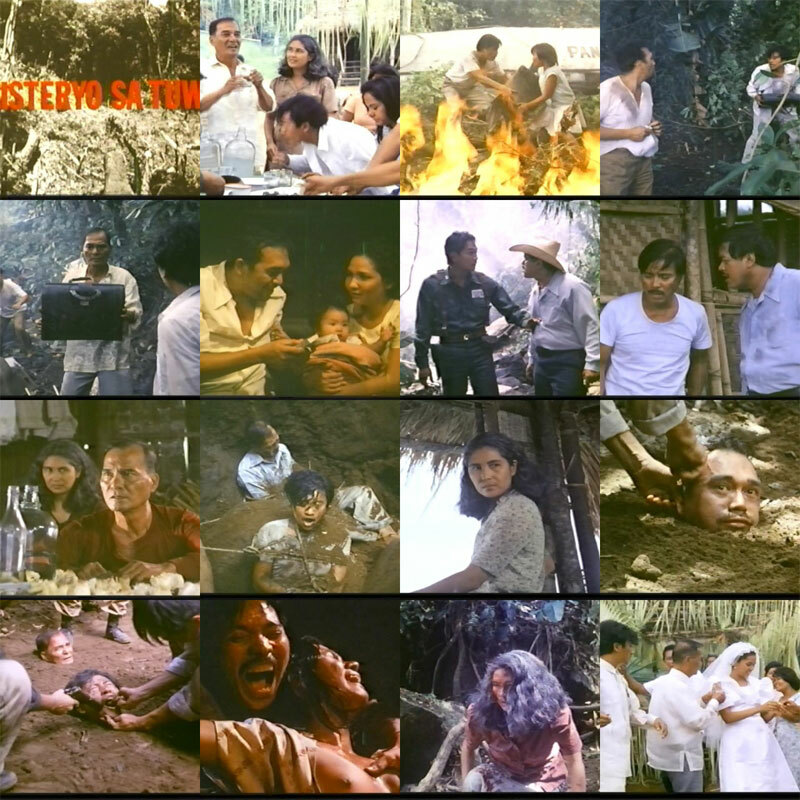 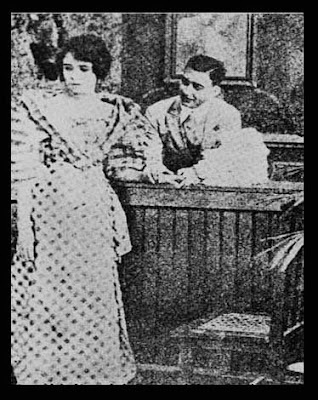 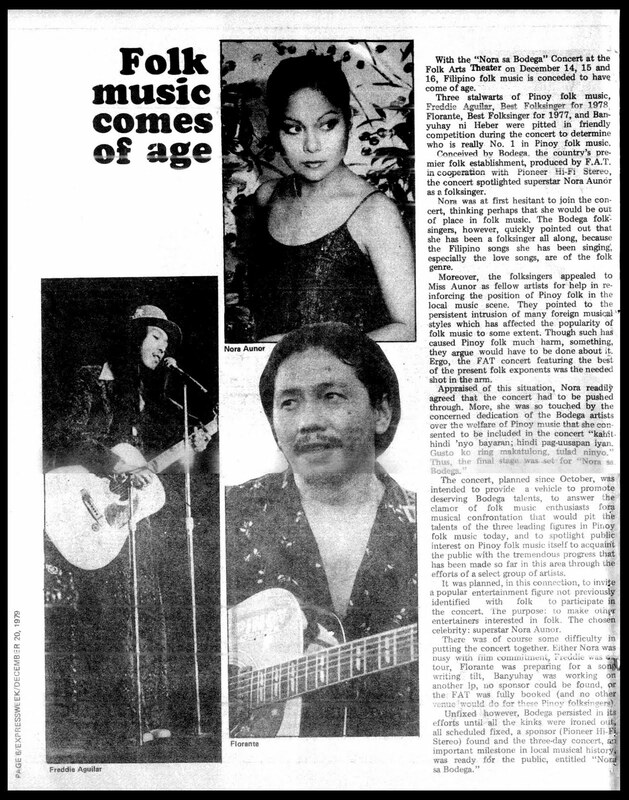 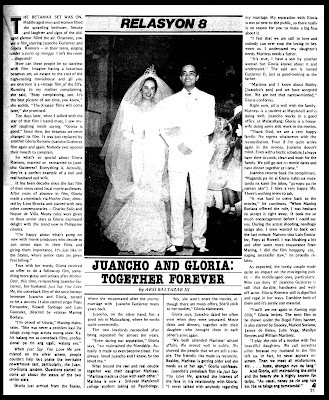 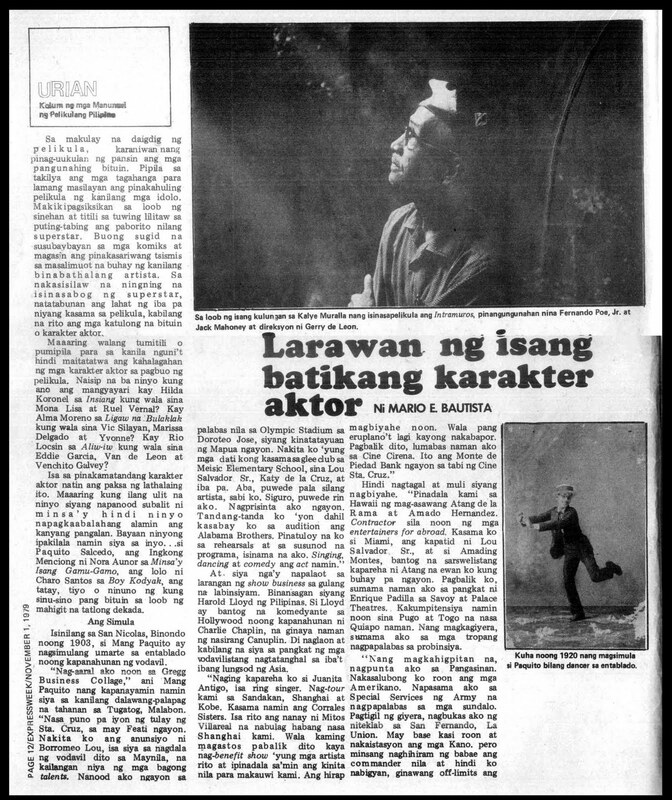 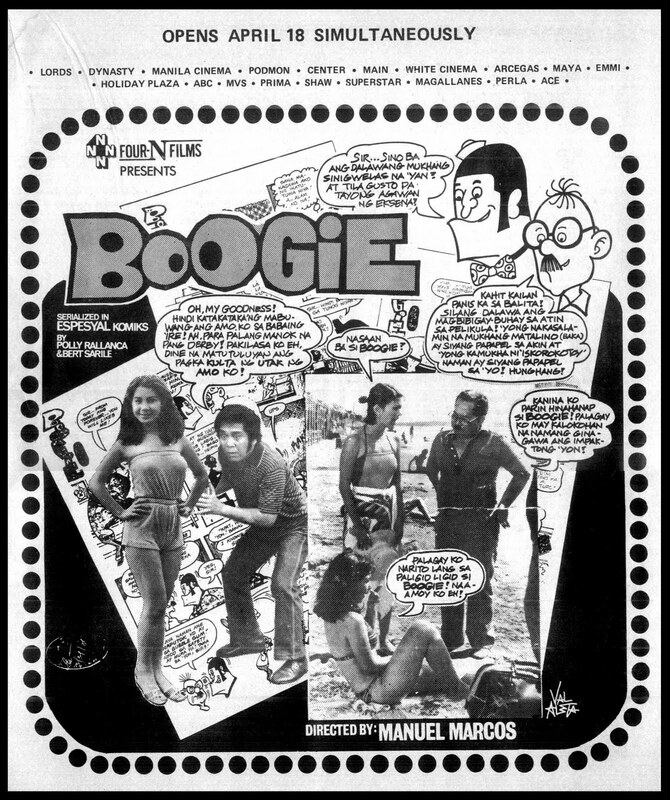 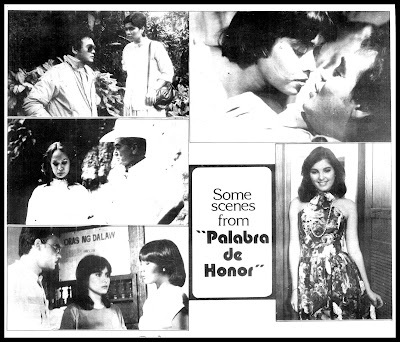 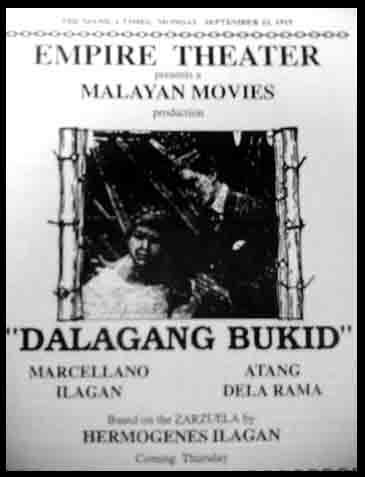 A scene from the movie "Dalagang Bukid" with Atang de la Rama and Marcellano Ilagan.